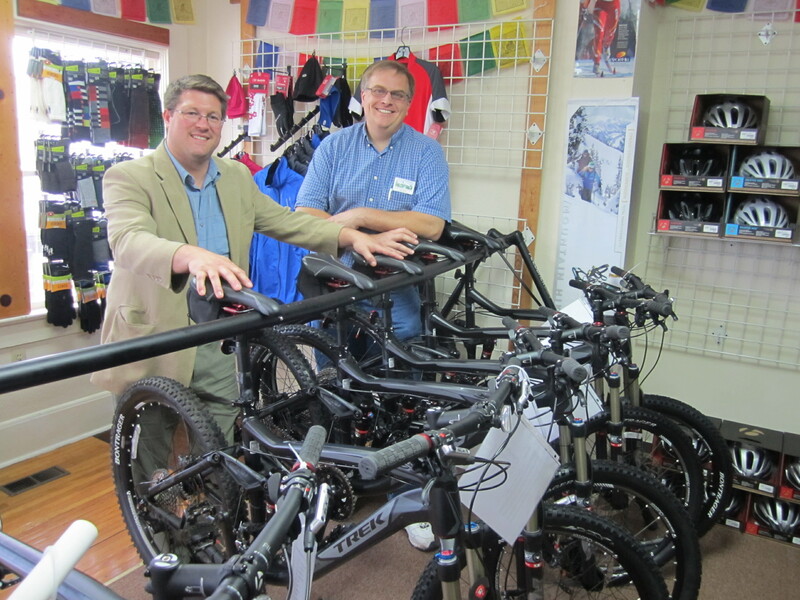 Otto’s has realized our dream of having year round business at Otto’s by adding Trek mountain bikes to the shop in 2015. 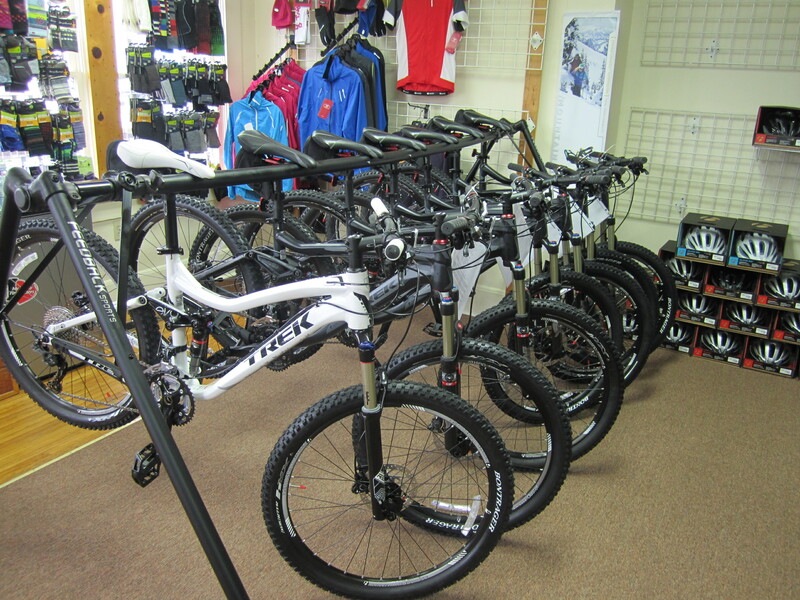 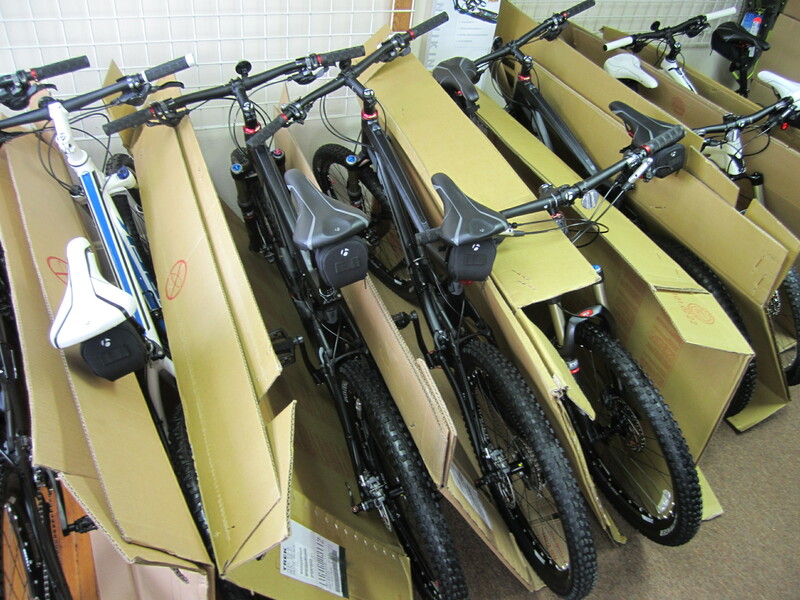 We began doing rentals early June and are now doing special orders for bikes to sell as well. 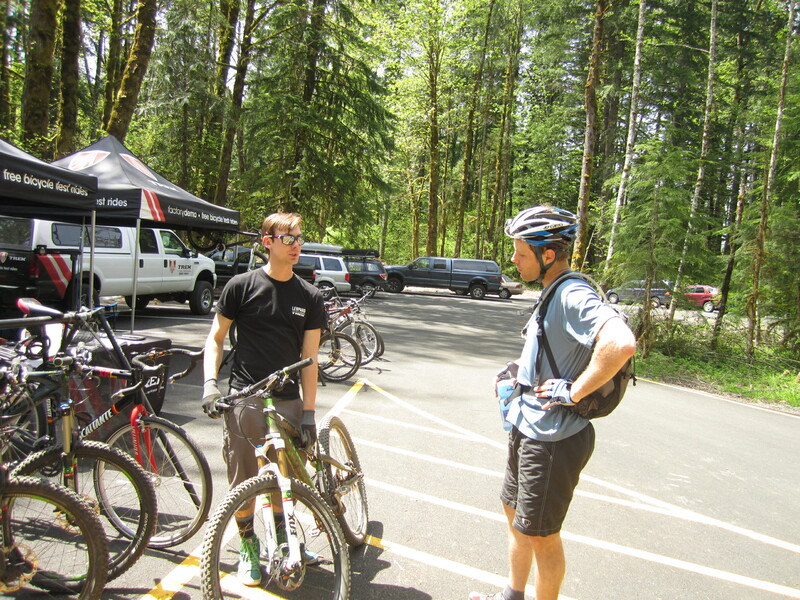 With the growing popularity of the Sandy Ridge trail and the many great trails on Mt. 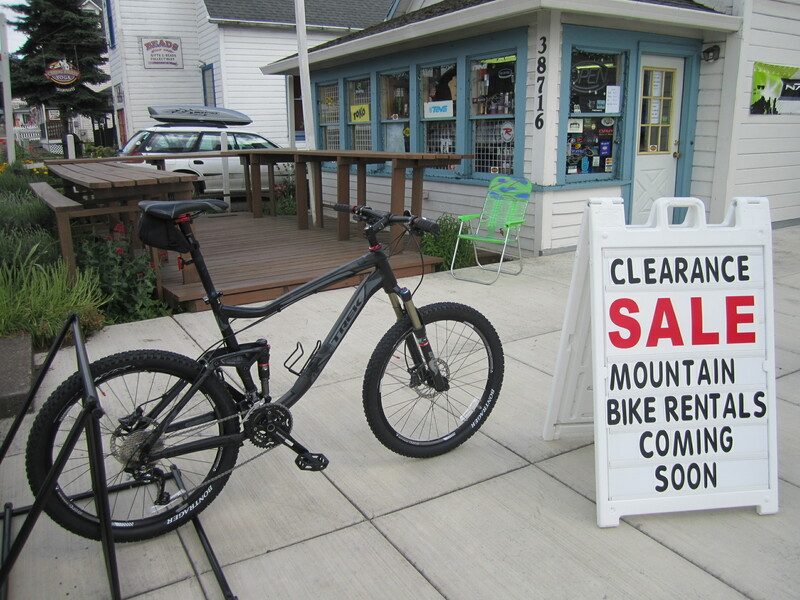 Hood that have been reworked and improved, mountain biking is the perfect partner for our Nordic Ski and Snowshoe business. 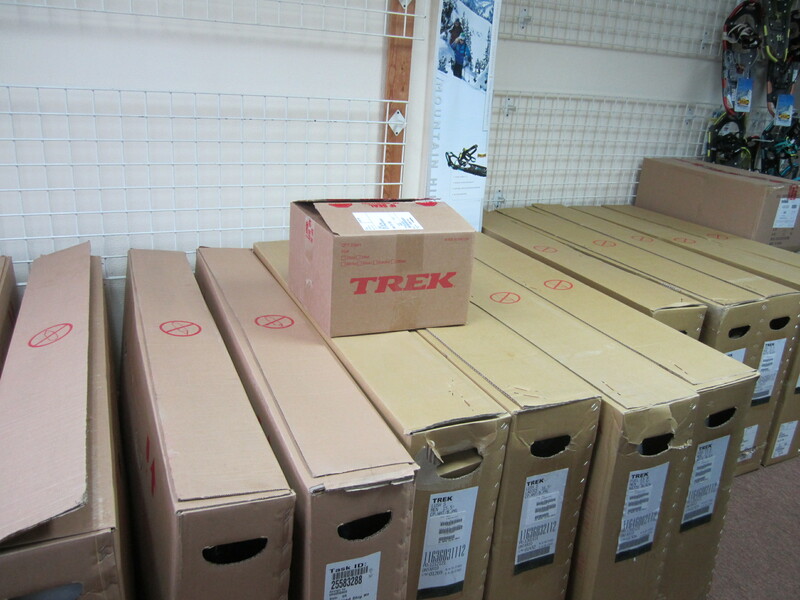 These pictures chronicle our adventure, rearranging the store to accommodate the bikes and the workshop. 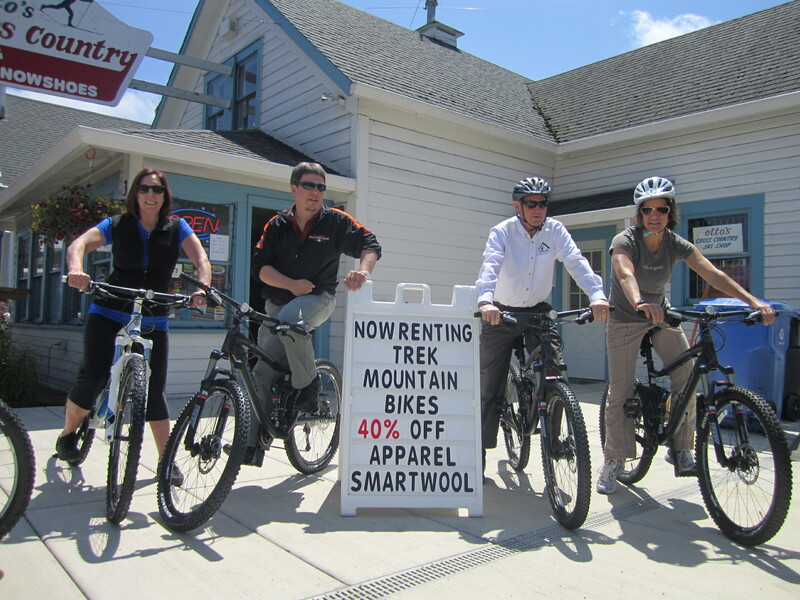 Check out our Bike Rental page for more details. 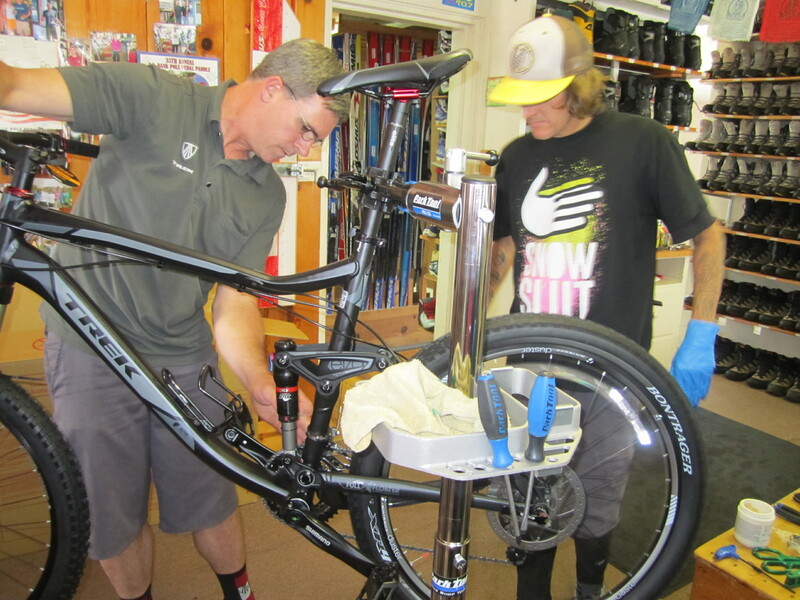 And you can always call for personal service 503-668-5947.